Silicon Joule® technology represents an industry-shifting breakthrough that fundamentally improves performance in many high power, medium energy and deep cycling applications. The novel stacked-cell architecture dramatically reduces the weight of the battery and provides it with the power density associated with lithium technology, while still retaining the low cost, recyclability, long cycle life, wide temperature range and safety of lead. Gridtential's approach to battery architecture is also built upon a capital-light licensing model that partners with, rather than competes with, battery manufacturers. Patented silicon wafer plates provide premium performance advantages, including: 2x depth and rate of discharge, 90% efficiency and 2-5x cycle life. Recognized as the best battery innovation in 2018. Learn more here. In the Silicon Joule battery, silicon wafers are used as current collectors. These wafers replace the lead grids used in traditional lead-acid monoblocs. As a result, the amount of lead used in the battery is reduced by up to 40%, significantly decreasing the overall weight of the battery. Compared to traditional monoblocs, the Silicon Joule battery is not only much lighter, it also has higher energy and power densities. By replacing the lead grids in conventional batteries with coated silicon solar wafers, Gridtential is able to reduce the lead amount of lead and achieve a 75% lower levelized cost of electricity (LCOE) compared to traditional lead batteries. The simplified, stacked architecture doubles the available energy density and discharge rate, while achieving high-efficiency and increasing the cycle life. The configuration also eliminates non-uniform current density distribution across the electrodes to reduce or eliminate traditional failure mechanisms such as sulfation and stratification. Performance improvements over traditional lead batteries are achieved by an architectural modification rather than by electrochemical changes, which allows battery manufacturers to maintain proprietary advantages in paste formulation, market positions, and distribution channels. The Silicon Joule battery does not introduce any poisonous materials or elements into existing lead recycling streams. Not only is the battery compatible with lead recycling infrastructures, less energy is required to recycle Silicon Joule batteries due to the reduced amount of lead. As opposed to many alternative technologies, Silicon Joule extends the sustainability of the most sustainable battery technology on the planet. Gridtential has developed a proprietary method of harnessing the semi-conductive properties of silicon wafers for battery applications. These silicon wafers can still be processed by commercial solar manufacturing equipment with little or no modification. By integrating these high-volume, low-cost solar manufacturing processes into the existing lead battery infrastructure, Silicon Joule technology can be easily commercialized compared to other technologies that require novel processing techniques and custom manufacturing equipment. 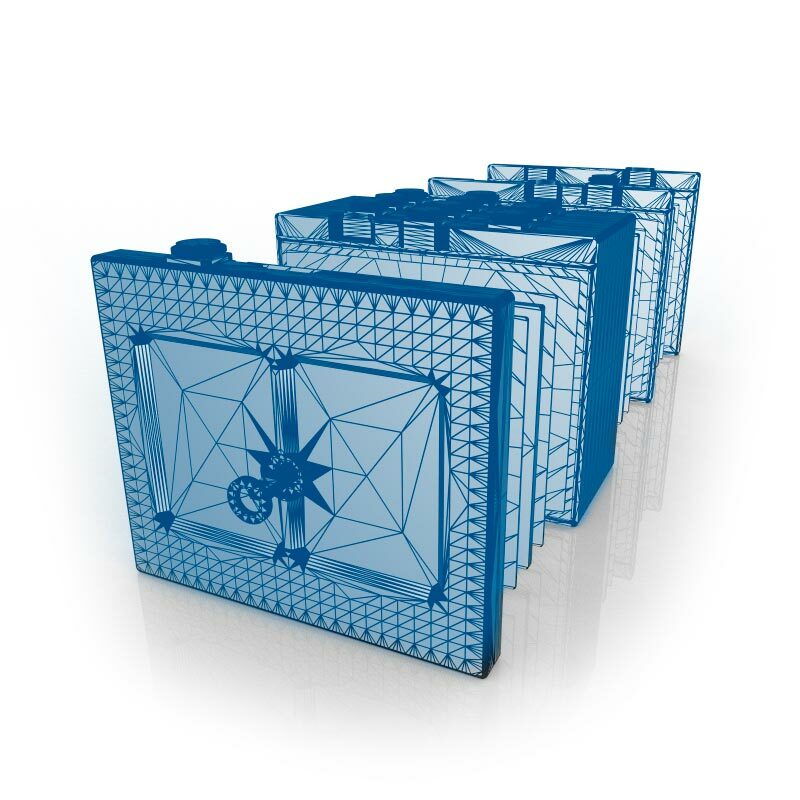 The 48V battery market for hybrid vehicles alone represents a $30 billion opportunity worldwide. While 12V electrical systems are straining to supply the power demanded by amenities and mechanical operations in contemporary car and truck models, 48V systems provide more than enough energy to support a variety of hybrid automotive features, such as stop-start energy regeneration and engine shut-off at higher speeds. Gridtential’s proprietary Silicon Joule battery technology will not only significantly reduce the cost barrier to create these systems, it will ensure that these high-performance hybrid vehicles achieve the best fuel economy possible and enable a powerful driver experience. Highly scalable, easily commercialized, and extremely cost-effective, Silicon Joule Technology can be configured in various sizes and form factors for a wide variety of applications. Currently, Gridtential is focused on powering a diverse range of technologies across an array of sectors, including material handling equipment, 12V to 48V hybrid vehicles, grid storage systems, mobile telephony, back-up power devices for cloud computing, and more.